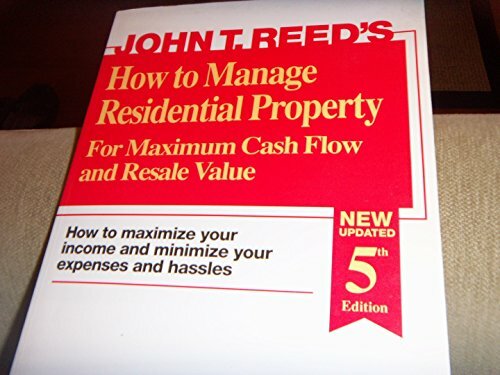 Providing solid, basic information on managing rental units and making money at it, a guide to property management offers tips on recruiting and supervising assistant managers, maximizing income, setting up a bookkeeping system, and saving on payroll taxes. Original. IP. If you have any questions about this product by Reed, John T Publishing, contact us by completing and submitting the form below. If you are looking for a specif part number, please include it with your message.